a collection of concise but detailed information about a particular subject, especially in a book or other publication. This compendium is all you need to get started incorporating poetry into your homeschool on a daily basis! With 45 pages in this digital compendium you will learn how to cultivate a love for poetry in your own life as well as those of your children. 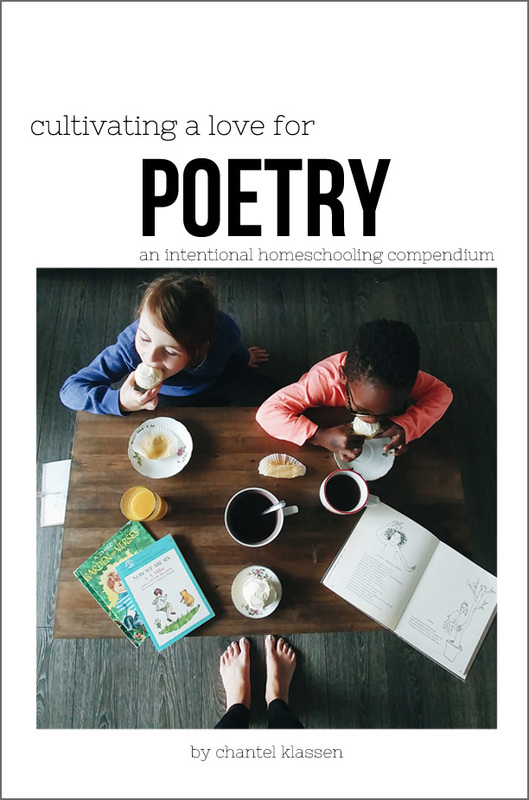 We cover a number of different ways to include poetry in your homeschool days, lists of our favorite poetry books for all ages and five interviews with real homeschooling families on how they approach poetry. Buy the Poetry Compendium and the Poetry Study together in the Poetry Bundle and save!